Howdy, hope all are doing well we are back with a combo/multiple Paytm coupons and promo code which are consolidated into a single unit for your convenience. As of now with PayTM Offers Movie | Hotel Booking | Vodafone get free cash back for the same. 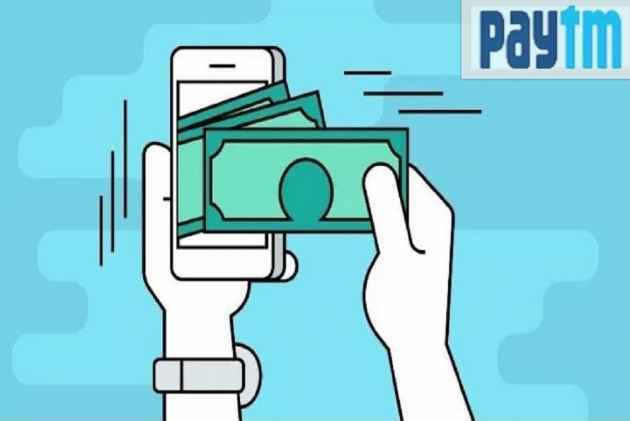 First Visit Paytm.com or Install the Paytm app. Navigate to the movie section. Select date, time, movie, and seats. Make payment with any of your payment options and get instant cash back. 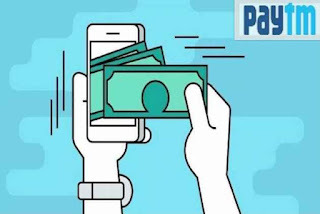 Additionally get Cashback Of Rs.30 On Paying Through Paytm Upi. Get Flat Rs. 50 Cashback and 50% Cashback on movie booking on Jio recharge of the amount above or equal to Rs. 100. Once the recharge is successful, the user will get code MOVIEJIO which they can use to get 50% Cashback up to Rs. 150 for first-time movie booking on Paytm. Consumers are required to click on “Proceed to Pay/Recharge” and enter PAY4HOTEL’ in “Have a Promo code?” section and then complete the payment. Promo PAY4HOTEL can be used only once per user and once per number. The voucher will then be activated for consumer account within 6 hours of successful Bill payment/Recharge using code PAY4HOTEL. Use voucher code ‘HOTEL35’ to get 35% Cashback* on Hotel Bookings. The Maximum Cashback allowed is ?3,500. Hotel35 is applicable only on min. 2 nights booking. Hotel35 is applicable only to App and once per user. Enter recharge details and select operator as Vodafone. Enter recharge amount as Rs. 199 or Above. The final step is to make payment with any of your preferred options. Minimum transaction amount must be greater than or equal to Rs 199. Maximum Cashback amount that can be earned is Rs 25. Click “Proceed to Pay/Recharge” and enter “VODA199” in “Have a Promo code?” section. Promo code is valid only on Vodafone mobile recharge and bill payment.